The NIH and Fitbit are partnering on the first digital health technology initiative for the All of Us Research Program, in which users of the wearable tech can help researchers learn more about the relationships between indicators such as physical activity, heart rate, sleep and health outcomes. 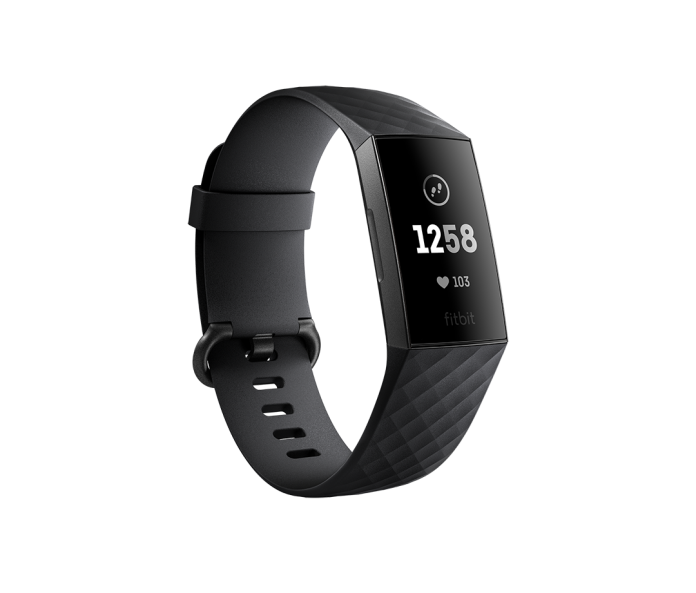 The Fitbit Bring-Your-Own-Device (BYOD) project is designed to allow participants to help the NIH enhance the precision medicine study by consenting to sync their data with All of Us. That data, Fitbit said, will help build one of the most diverse data sets for scientific research—though a device is not required to participate. Fitbit is the first wearable to be included in All of Us, the research cohort piece of the Precision Medicine Initiative (PMI) that is designed to glean health and wellness data from 1 million or more Americans. The program was launched nationally in May 2018. All of Us participants can also opt to connect their data through their Fitbit account, and manually add information such as their weight, water intake, and meals. Participants looking to join BYOD are asked to log on to the All of Us participant portal at participant.JoinAllofUs.org and visit the Sync Apps & Devices page. “Every day we learn more about the potential for wearable data to inform personalized healthcare and through All of Us, the research community will gain an even better understanding of the role wearable data can play in helping to prevent and treat disease,” added Adam Pellegrini, general manager, Fitbit Health Solutions. A second Fitbit-based All of Us research initiative to be launched this year involves providing up to 10,000 Fitbit devices to a diverse set of participants randomly invited to take part. The study, which will be conducted by Scripps Research Translational Institute, is intended to generate a unique data set for exploring the relationship between health indicators such as physical activity, heart rate and sleep in conjunction with other critical health outcomes to be captured. As part of All of Us, the Institute—formerly called the Scripps Translational Science Institute—leads The Participant Center, a unit created to engage and enroll for the program diverse populations nationwide. The Institute chose Fitbit as the first wearable for use in All of Us in 2017, citing the popularity and credibility of its use in peer-validated clinical research. A 2017 study published by the Federation of American Societies for Experimental Biology (FASEB) Journal found that Fitbit devices were the most commonly used tracker in biomedical research.